It’s easy to become a role model! Big Brothers Big Sisters of Windsor Essex approached us to communicate that message to the public. 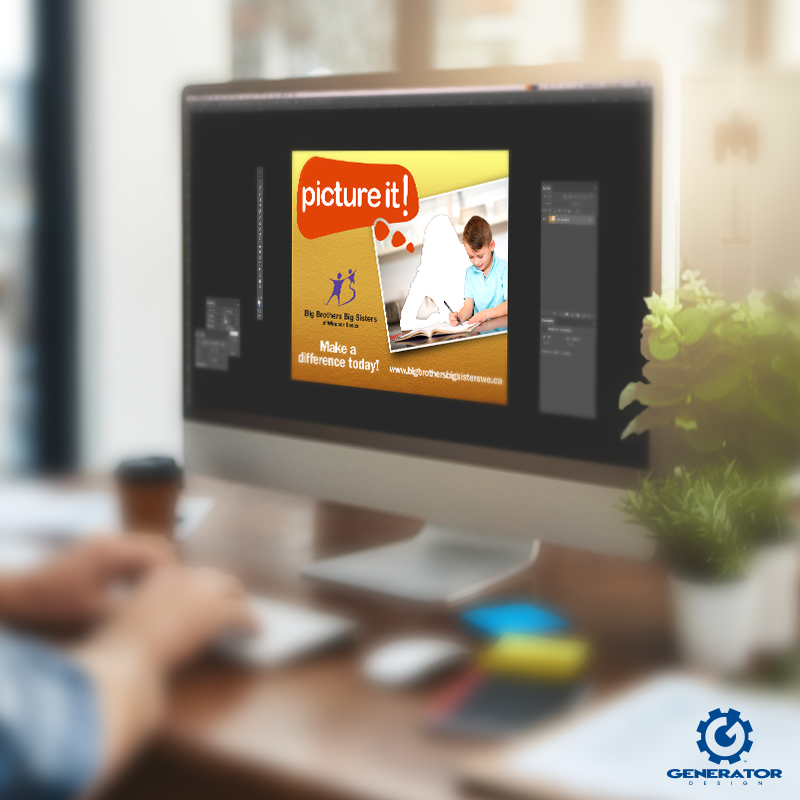 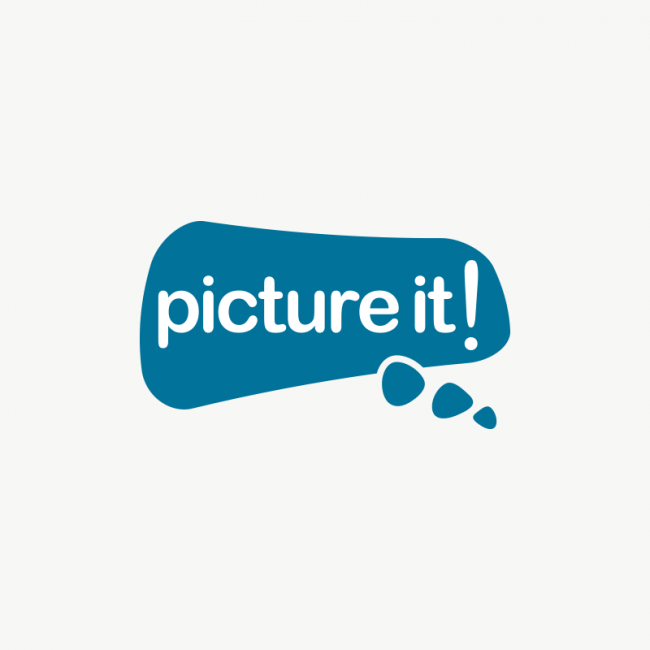 We helped them launch an awareness campaign called “Picture It!” showing kids engaging in fun activities, but without role models to enjoy them with. 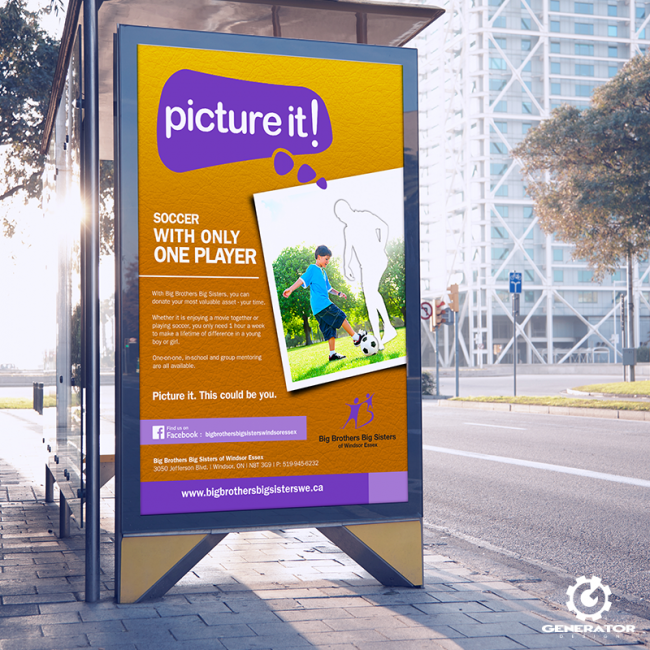 We designed an ad to run in bus shelters as well as Facebook ads to reach a vast demographic, along with a campaign logo. 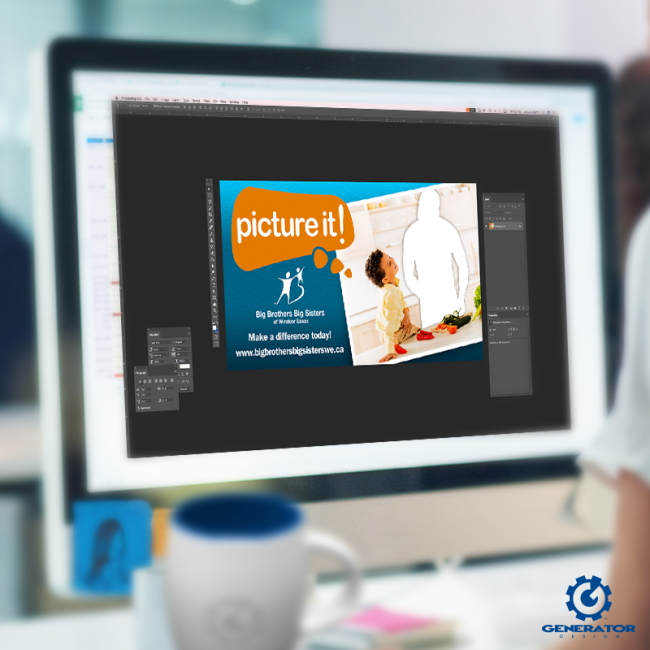 In each scenario we removed the adult from the image, replacing them with a blank silhouette to illustrate the impact of their absence from a child’s life. Through showing common activities, such as playing soccer, we wanted to deliver that you don’t have to be extraordinary to be a big brother or sister, you just have to be in the picture.